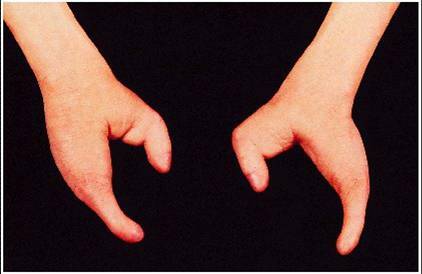 Does anyone know about disease called ECTRODACTYLY?? I am doing a research about this disease. If anybody knows about it or met someone who suffer from this disease, can you tell me something about it?? It will help me in my research. Thanx..